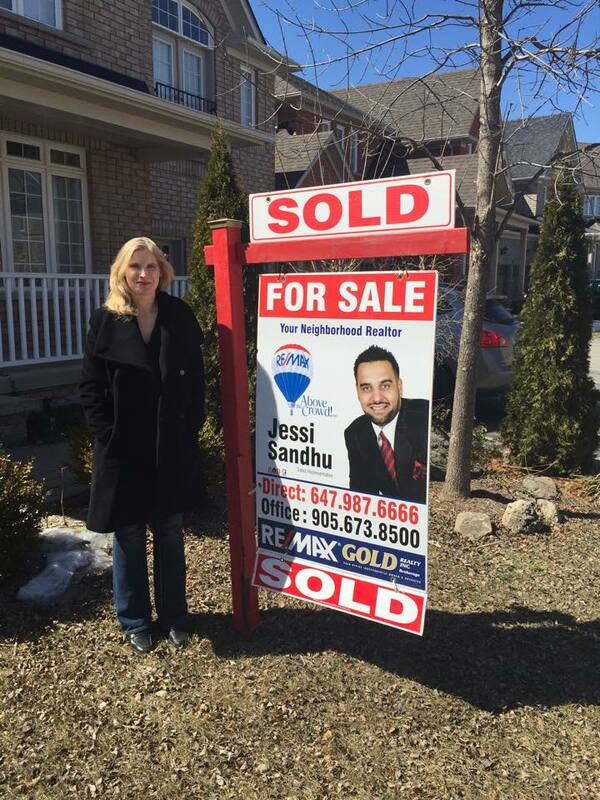 Whether you are considering buying a property or looking to sell your home - it is vital to have the right real estate agent on your side. 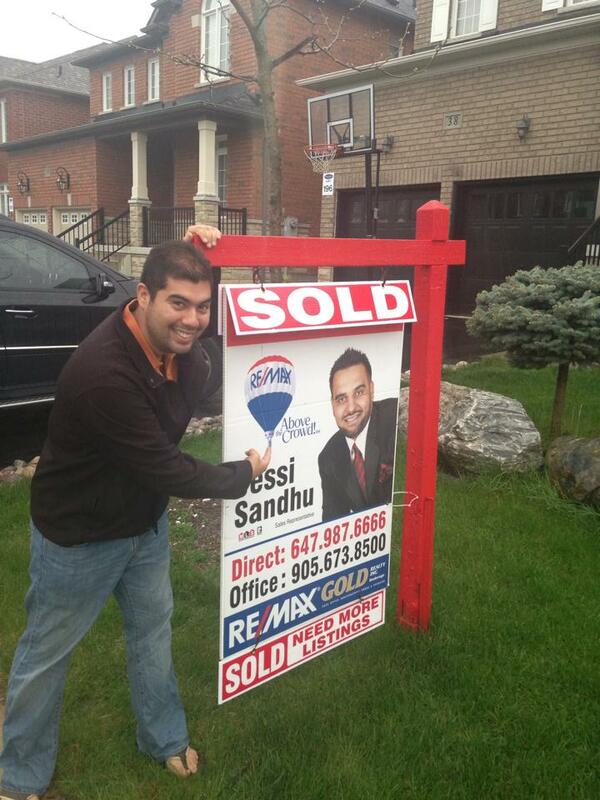 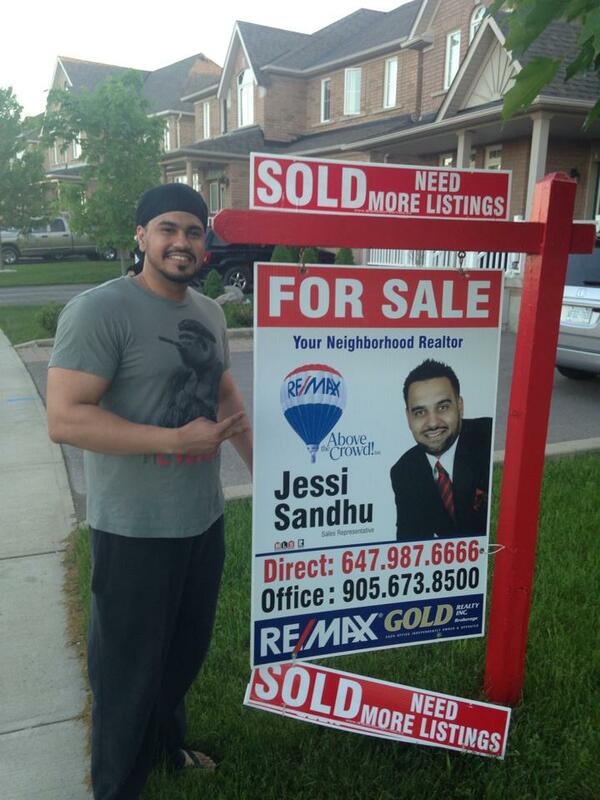 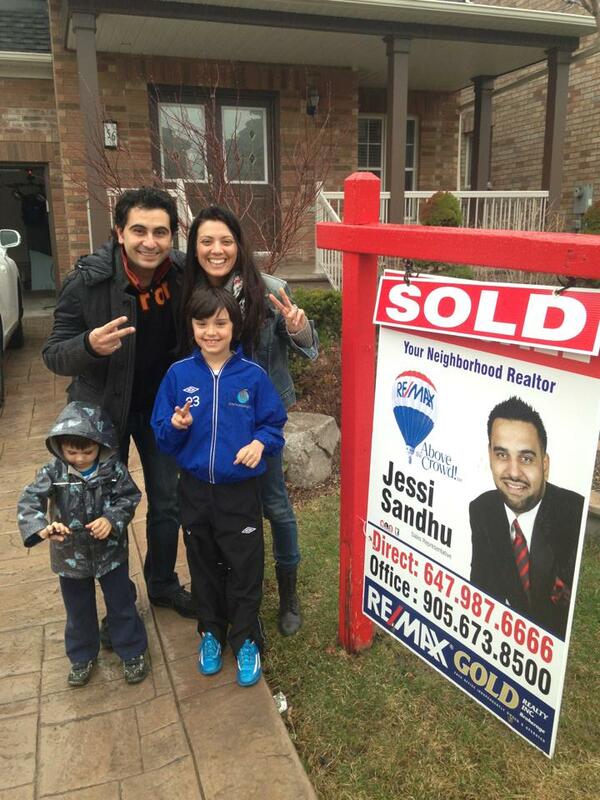 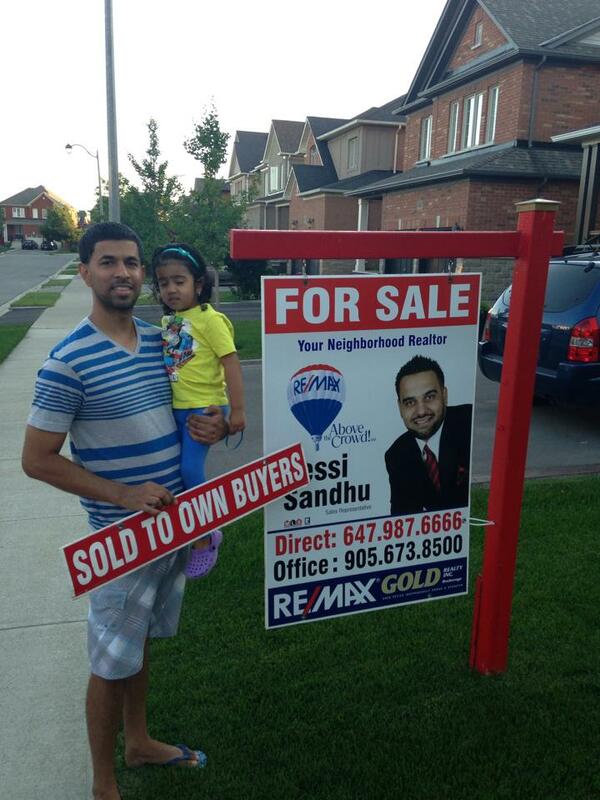 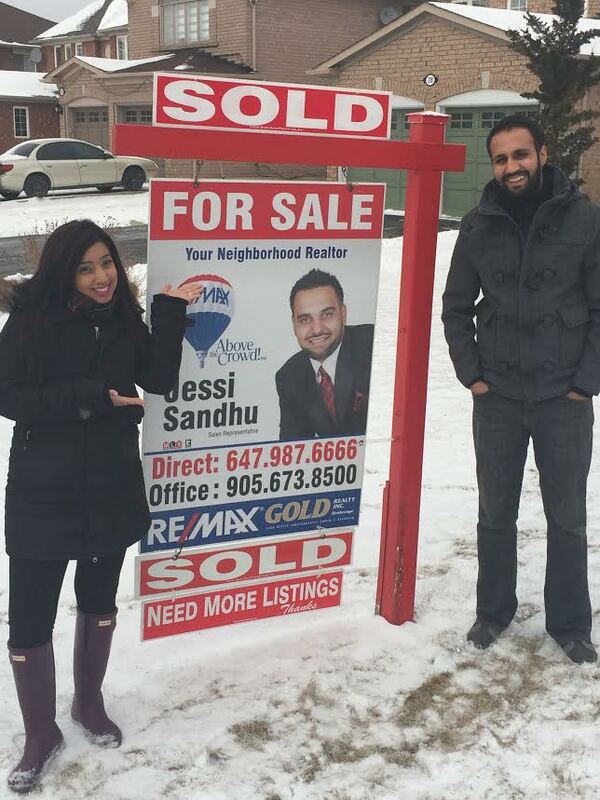 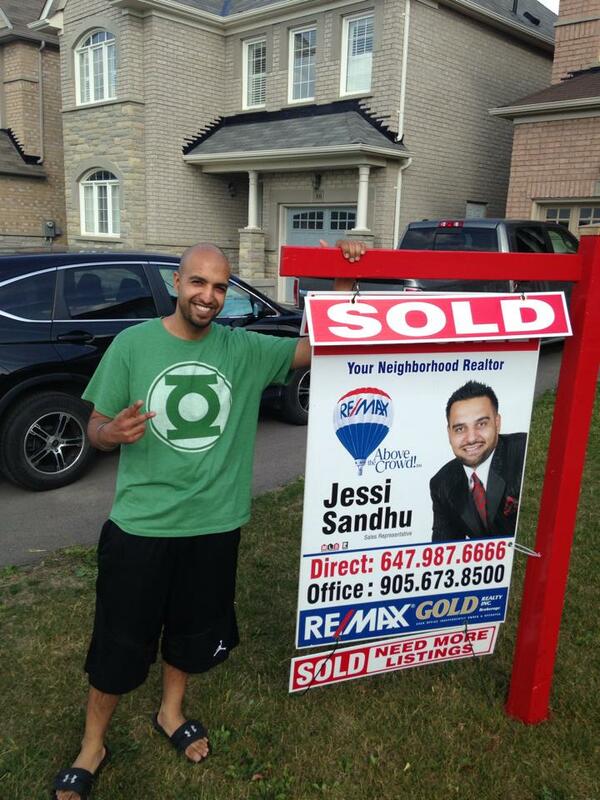 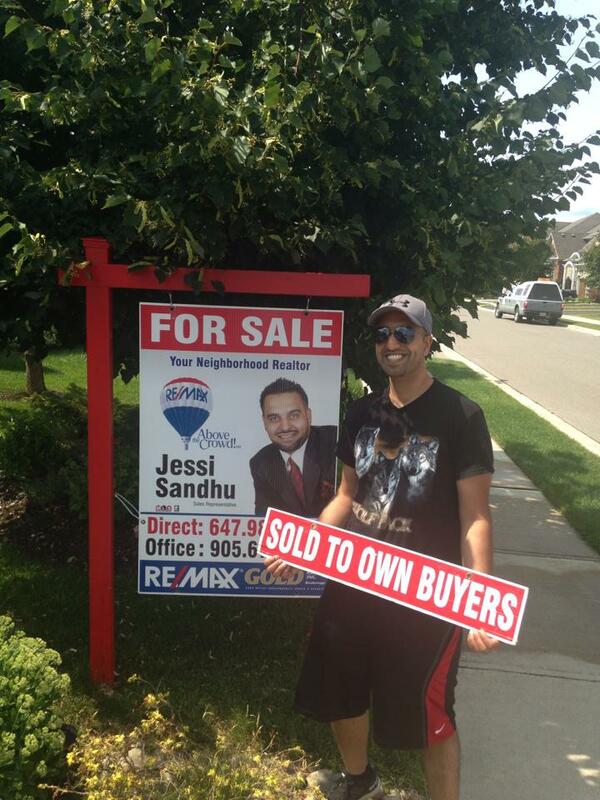 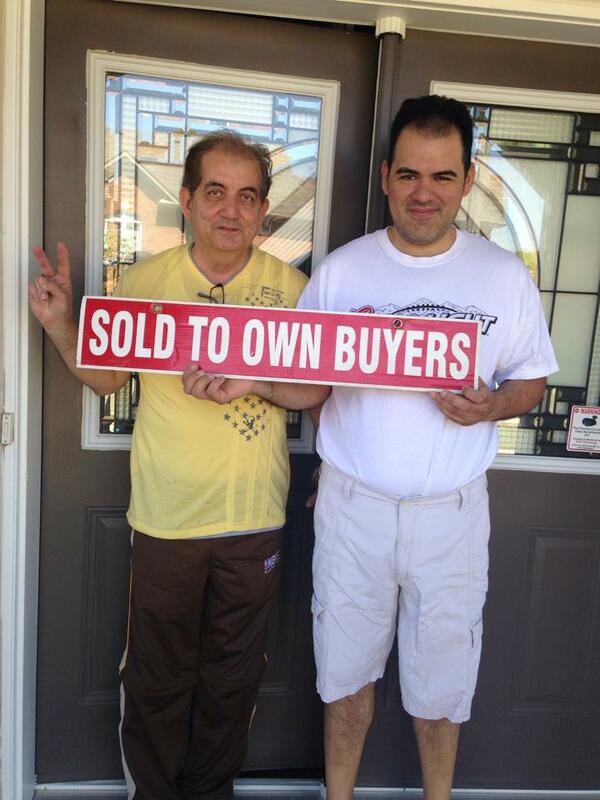 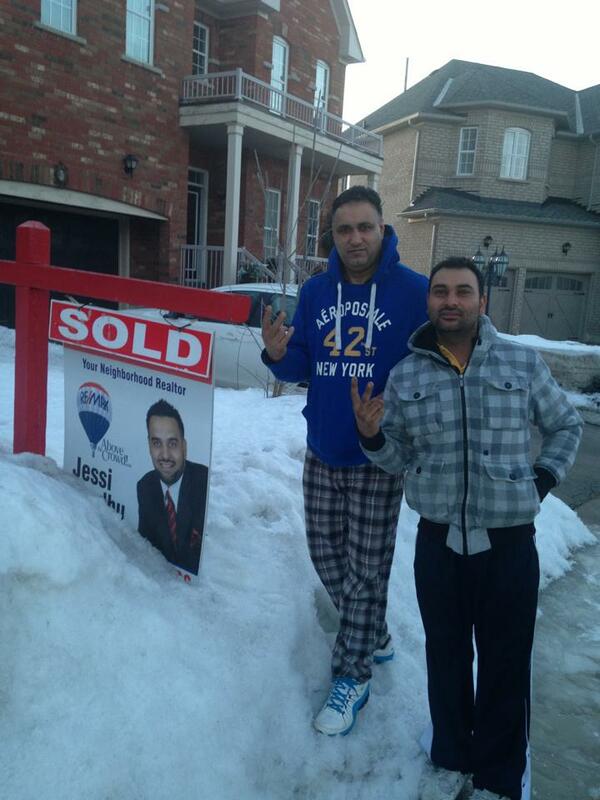 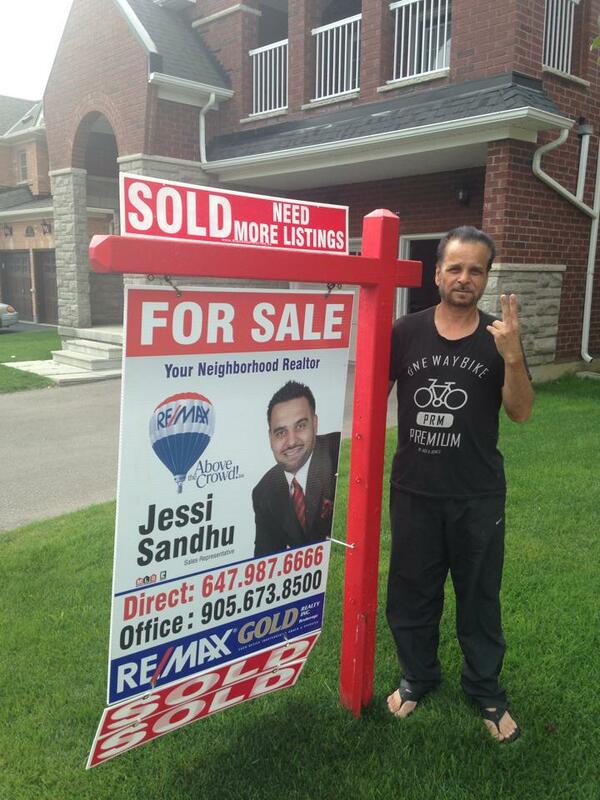 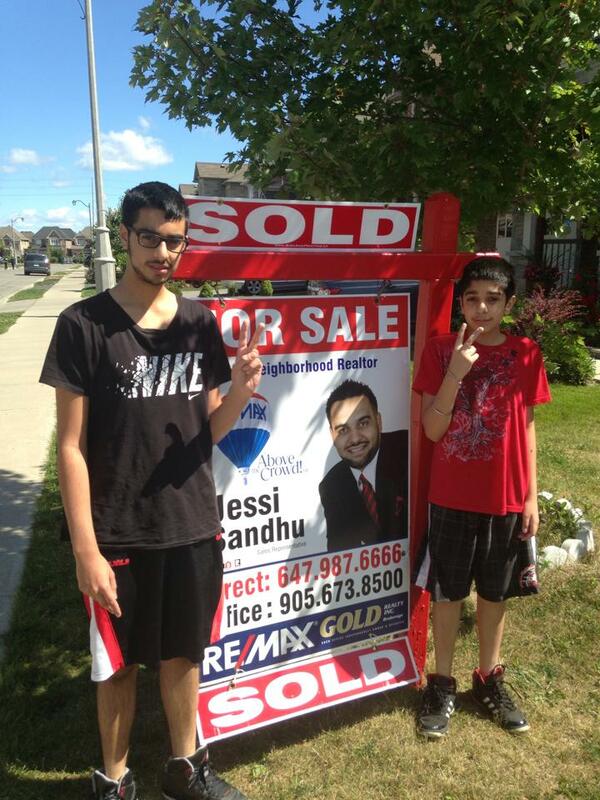 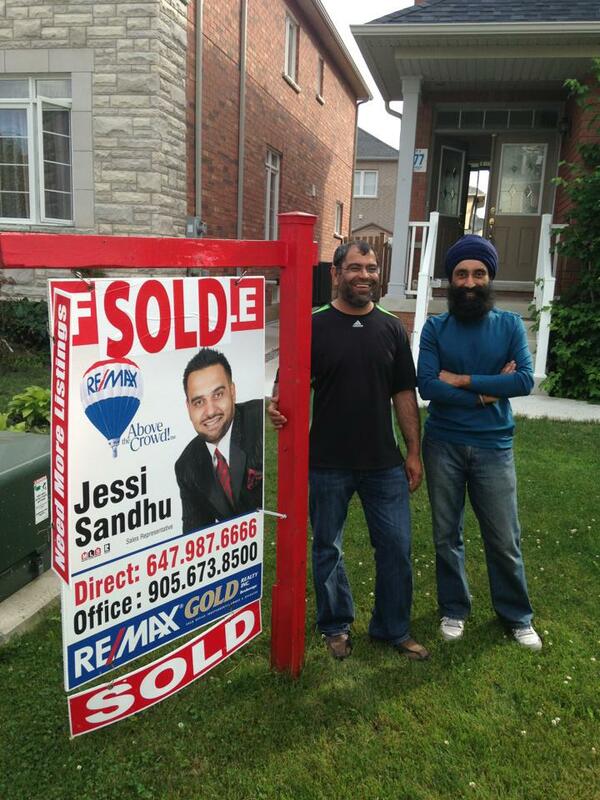 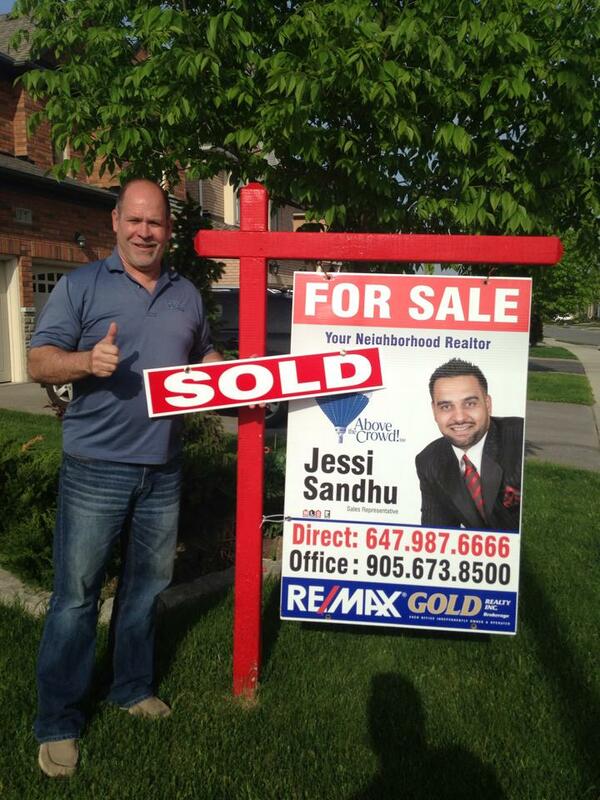 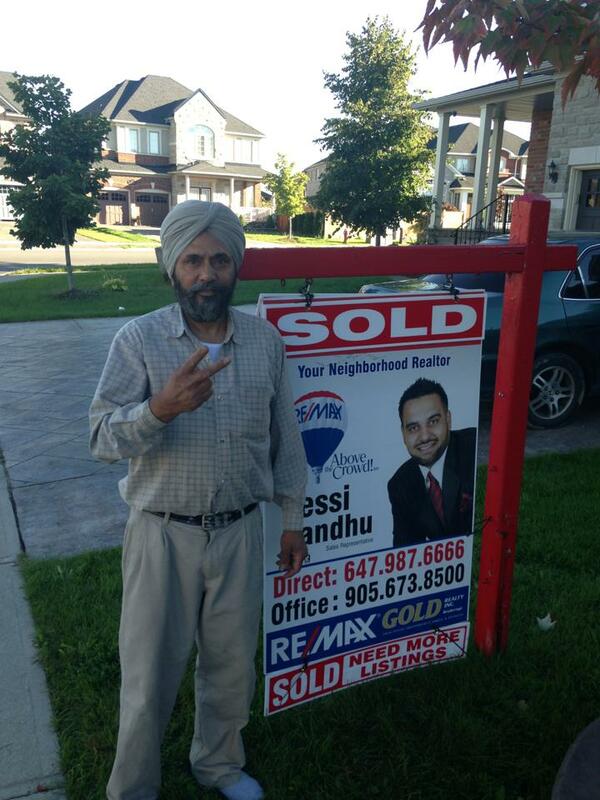 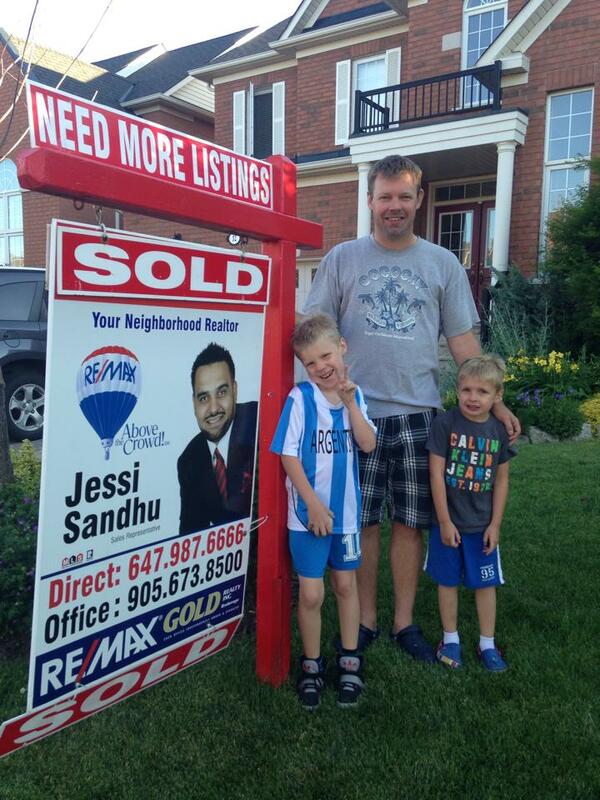 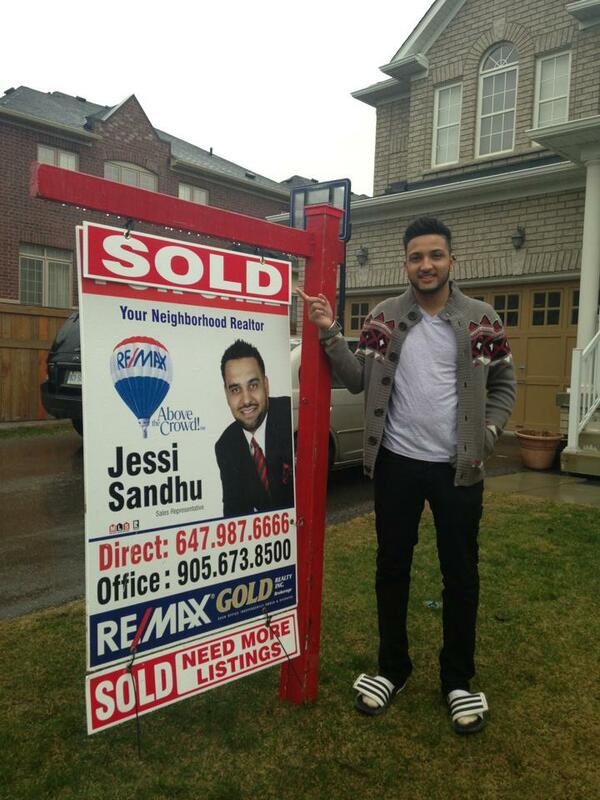 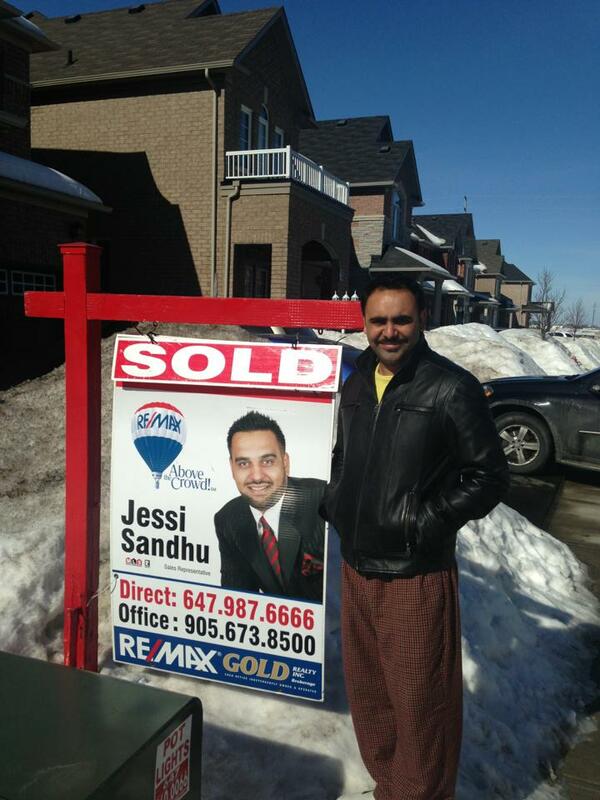 PROUD TO BE RANKED IN TOP 1% OF REALTORS® IN BRAMPTON AND PEEL REGION BASED ON MLS LISTINGS SOLD!
" 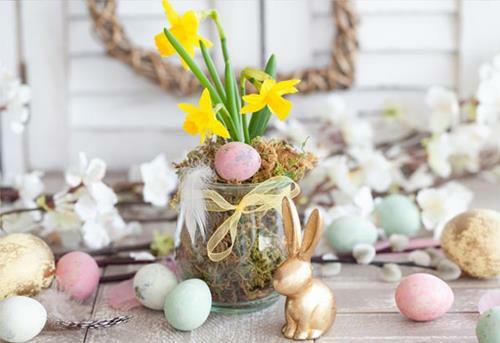 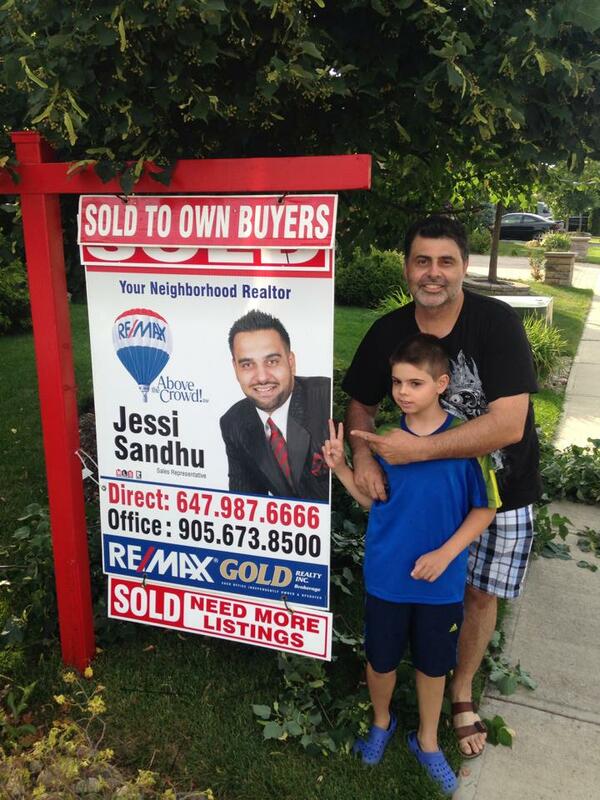 I will make sure your home gets sold fast & for top dollar! " 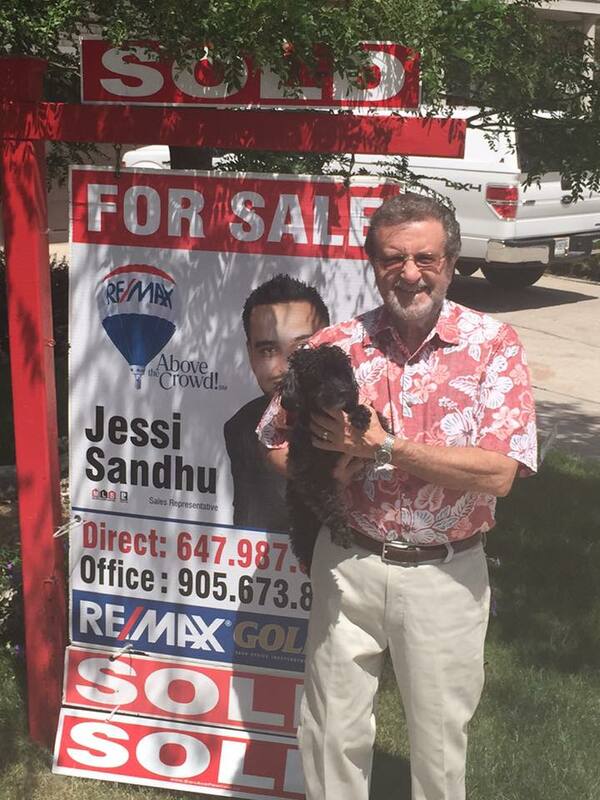 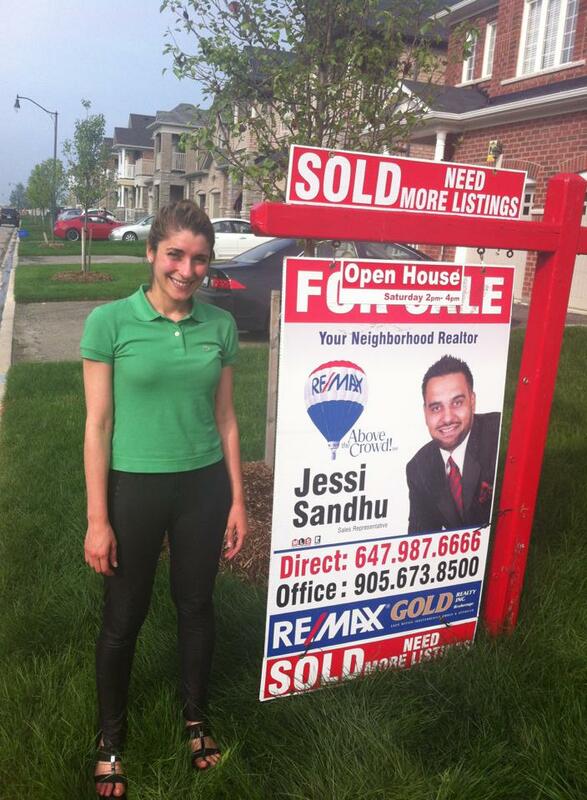 Sold properties WITH AN OUTSTANDING SALES RECORD, JESSI WILL ENSURE YOUR HOME GETS SOLD FOR TOP $$$ ! 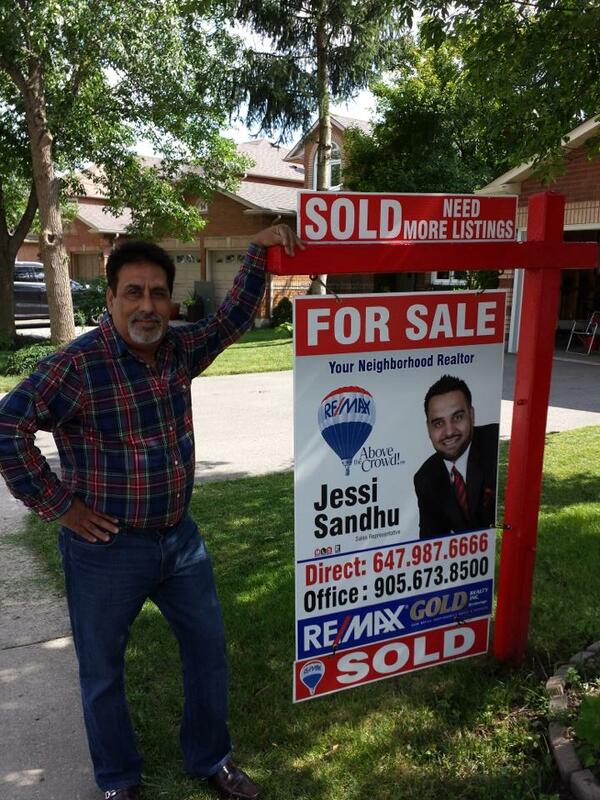 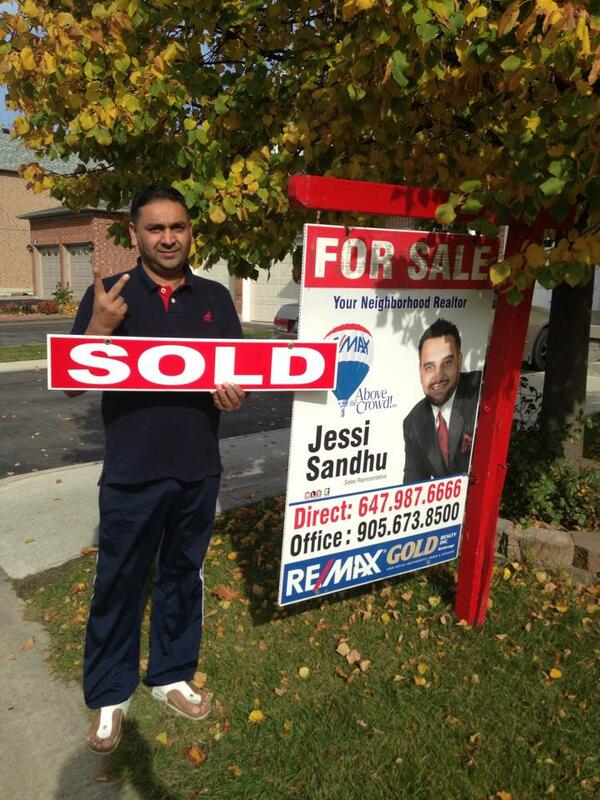 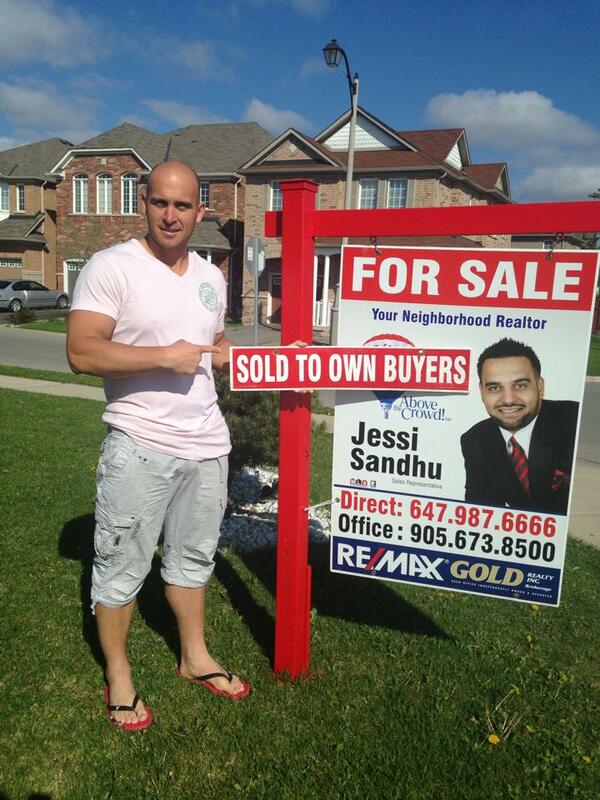 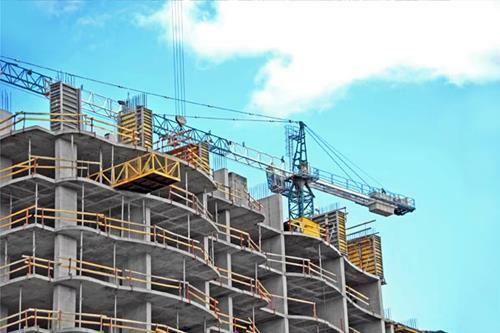 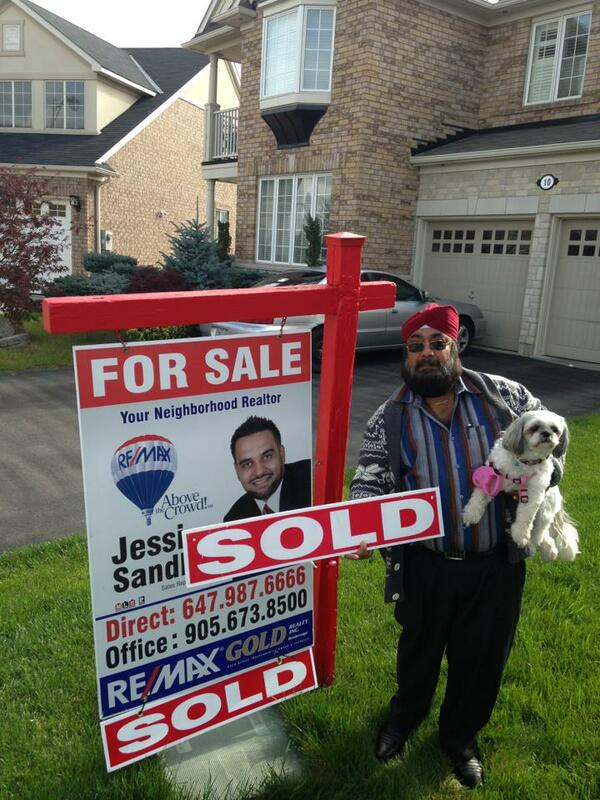 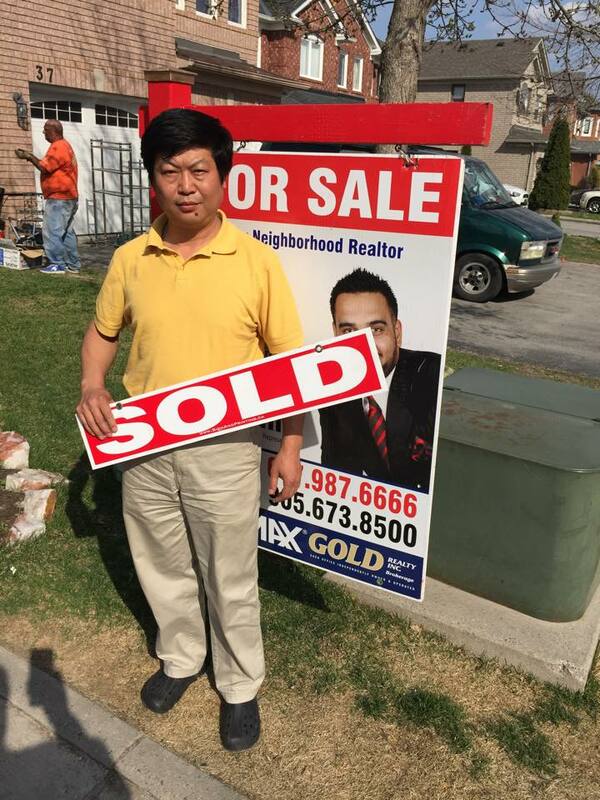 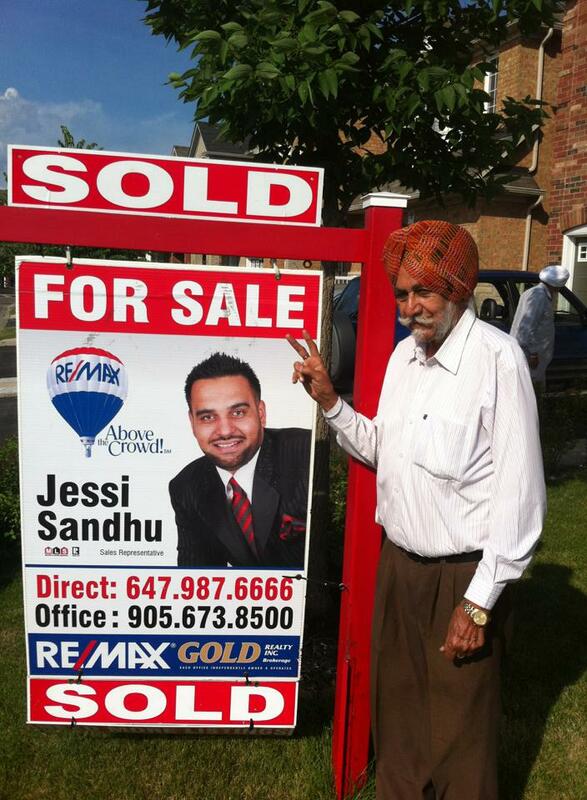 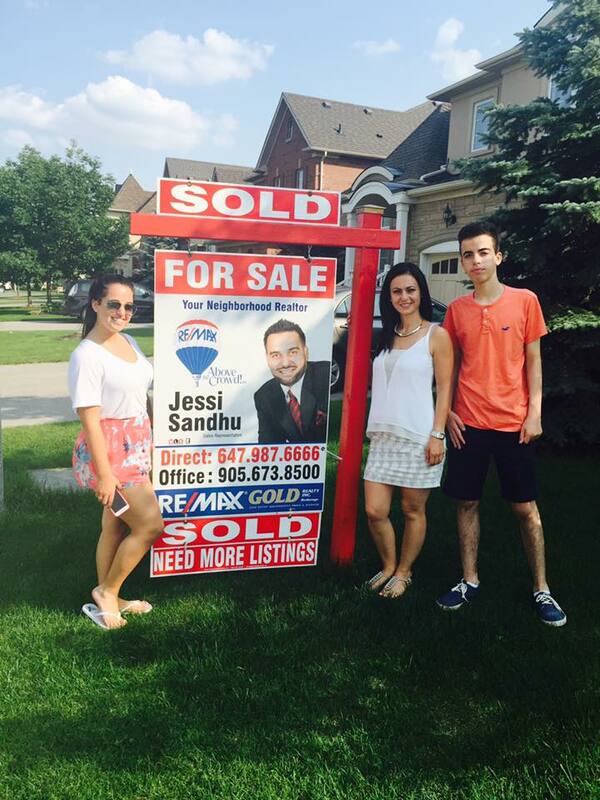 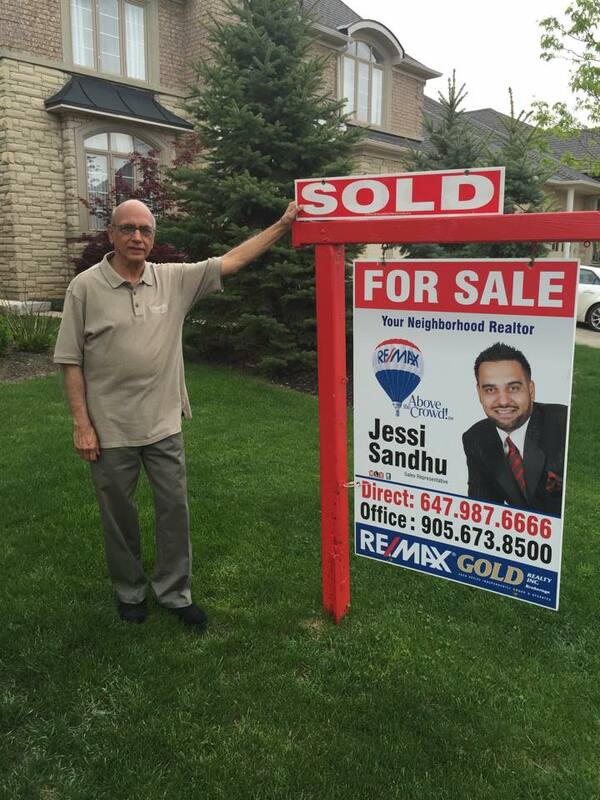  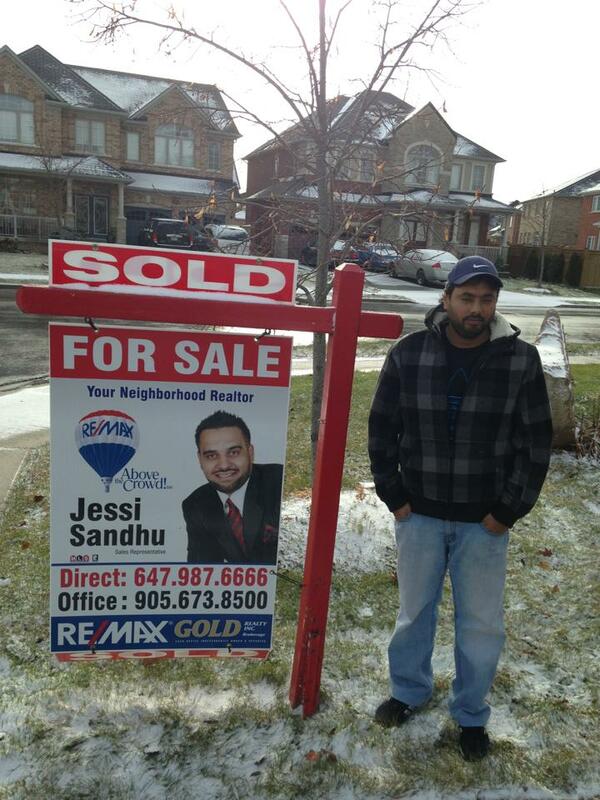 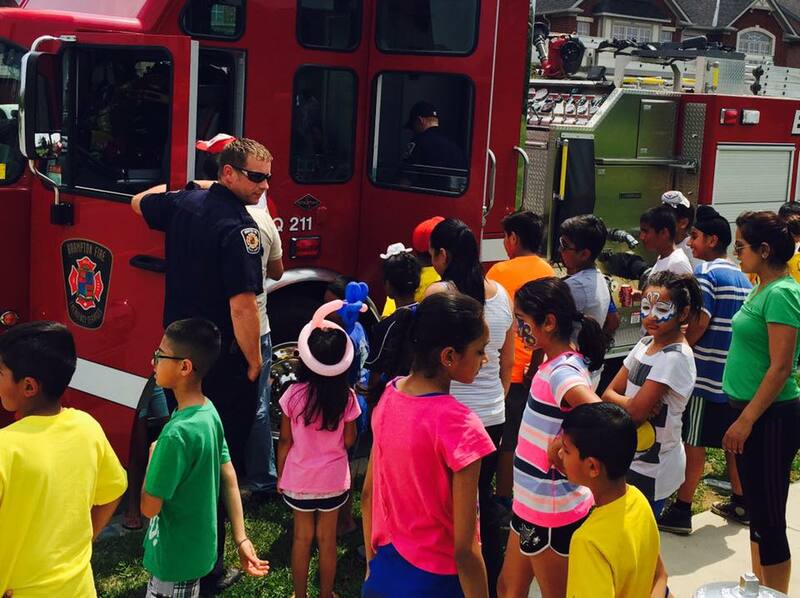 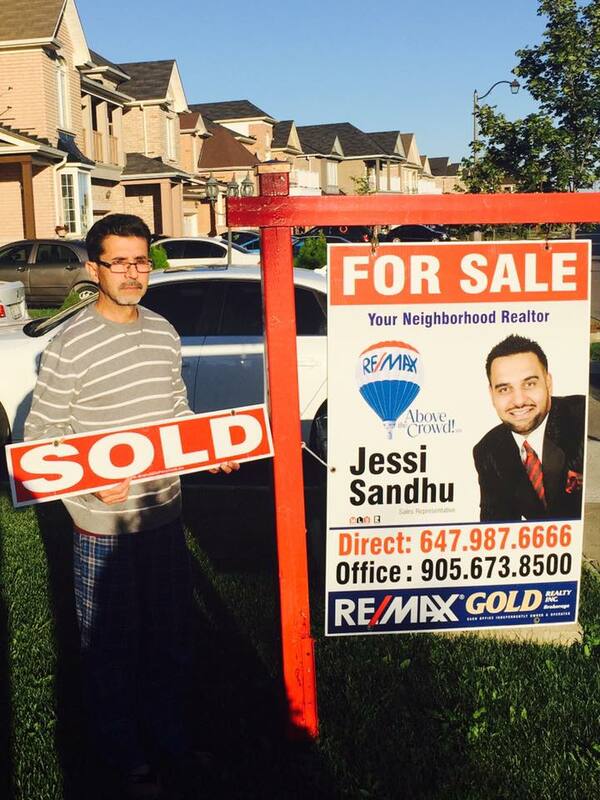 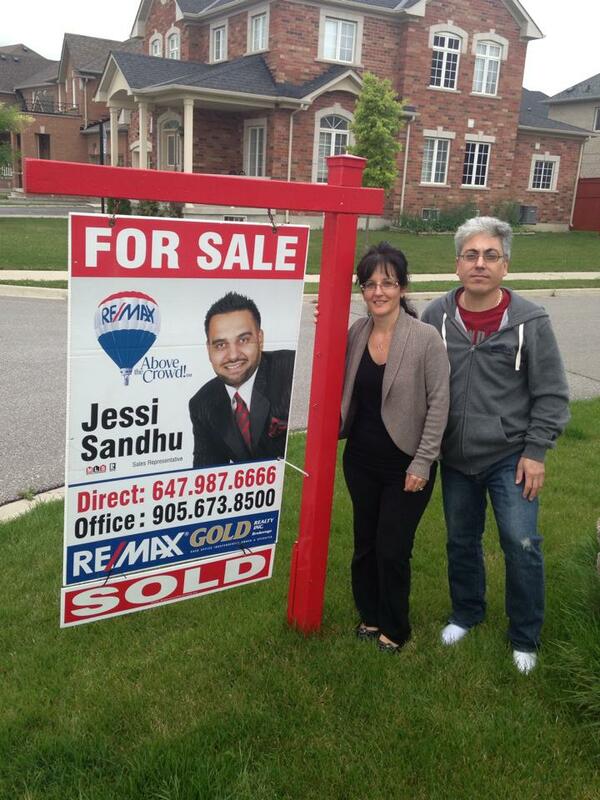 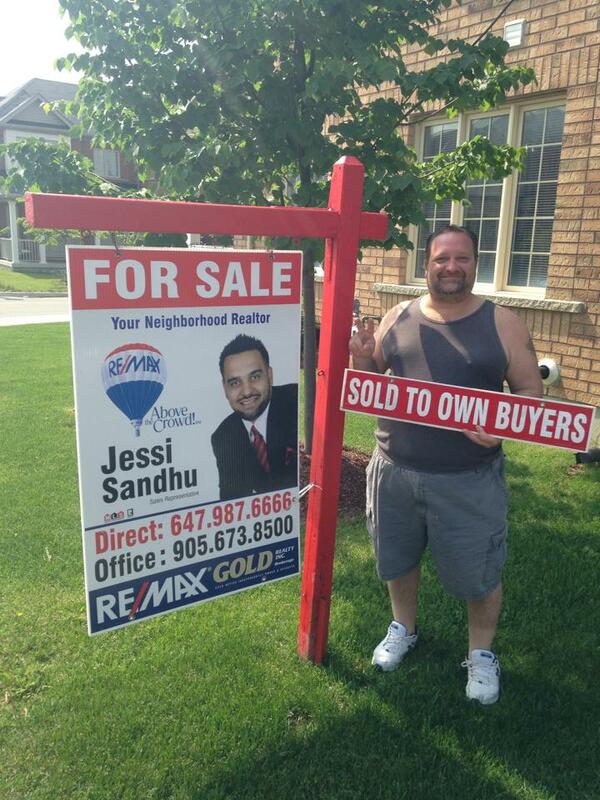 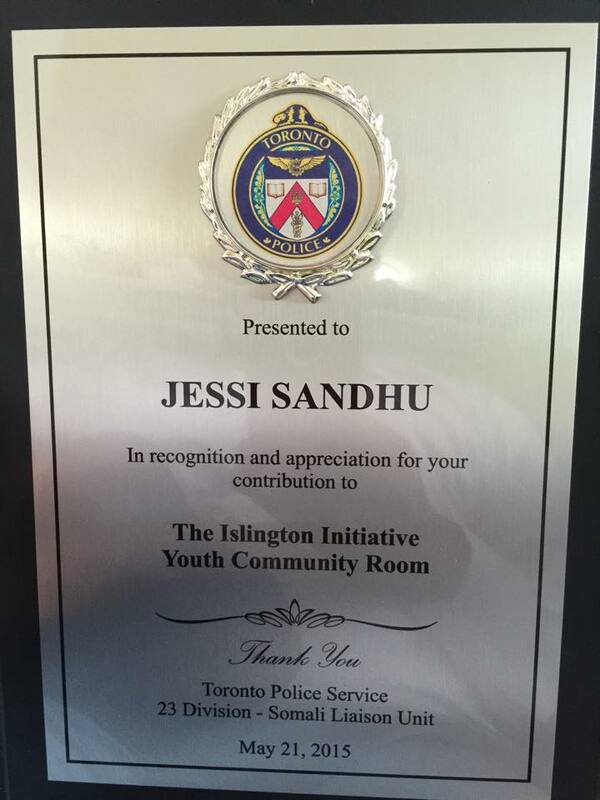 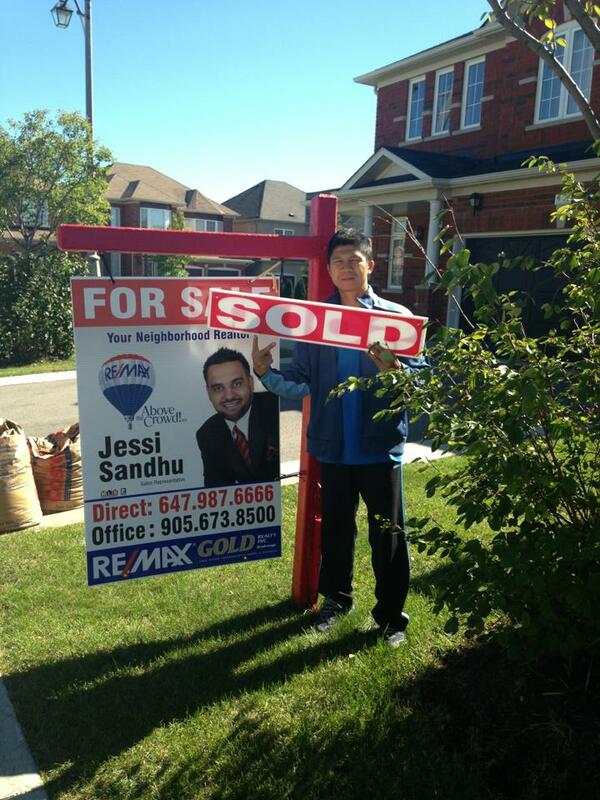 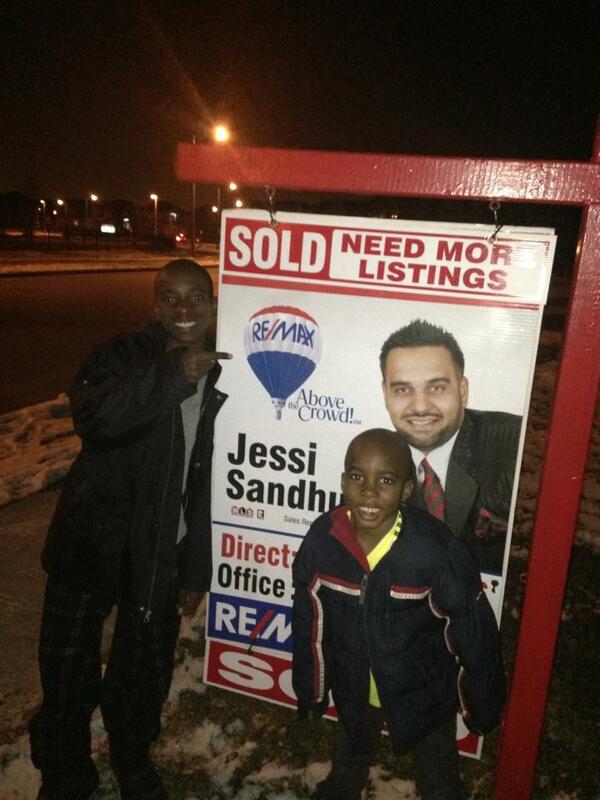 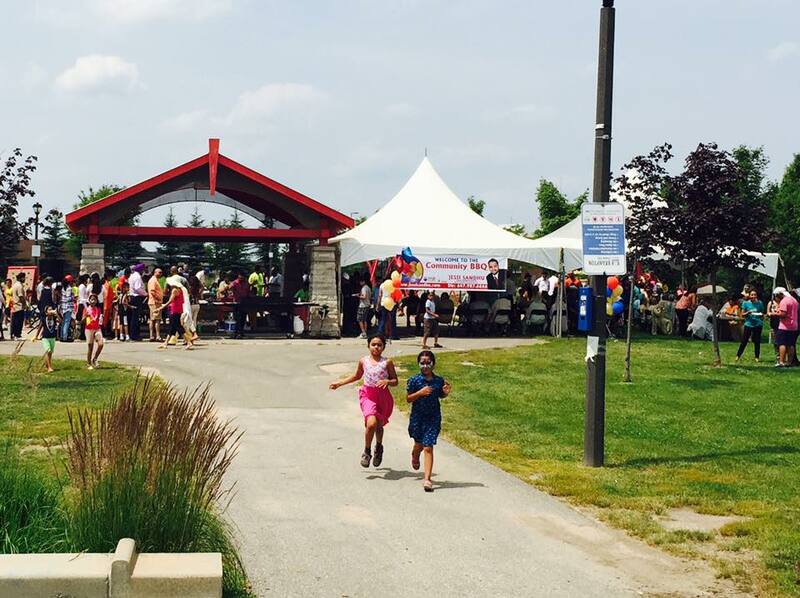 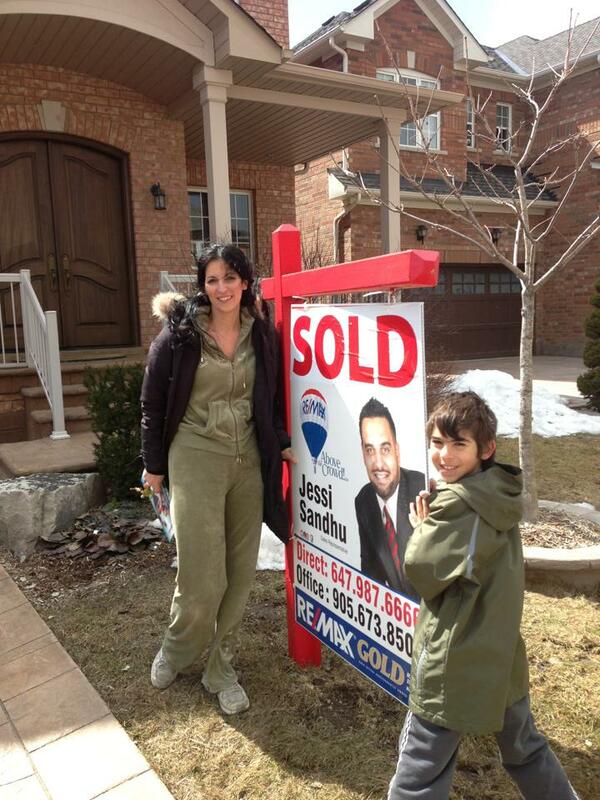 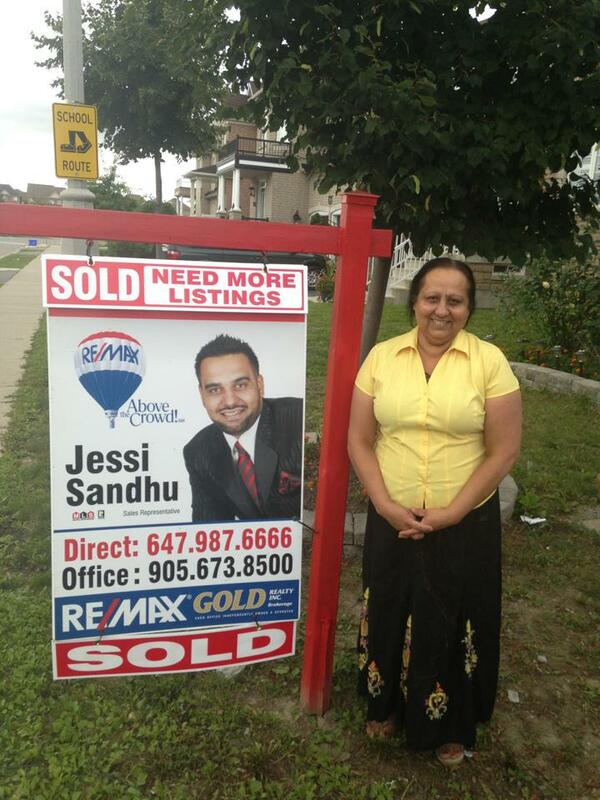 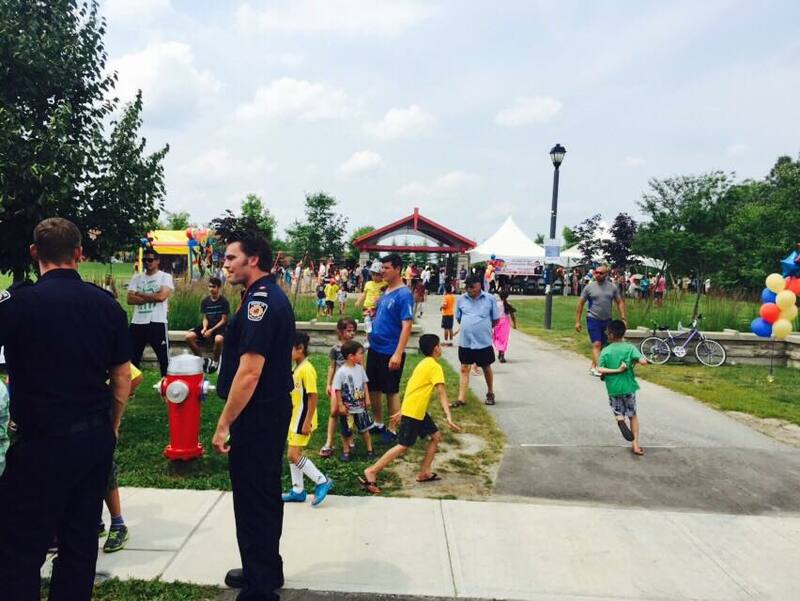 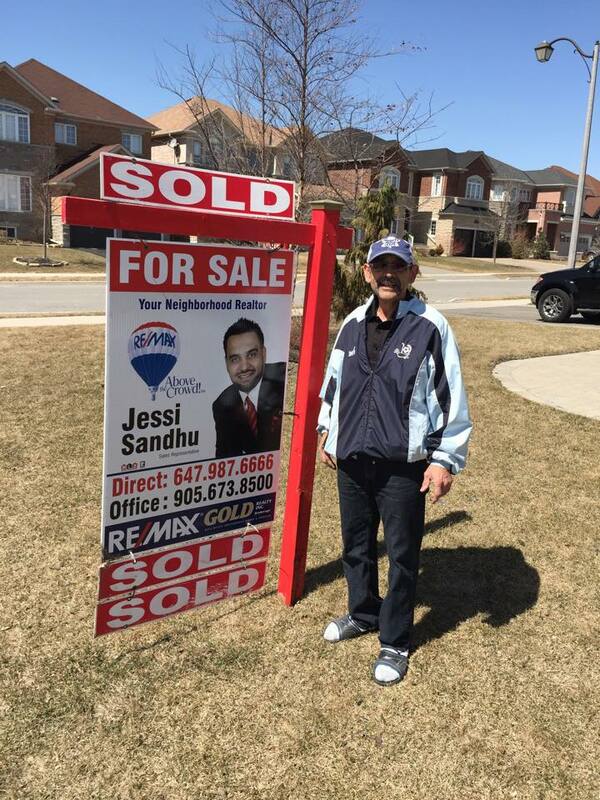 Brampton Home Buyers Jessi can help you find your dream home in Brampton. 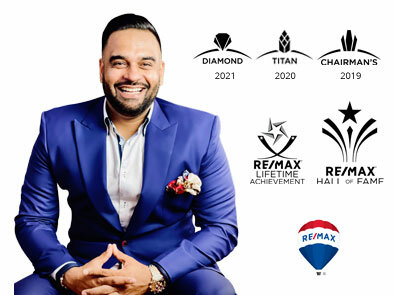 Where do you want to live?